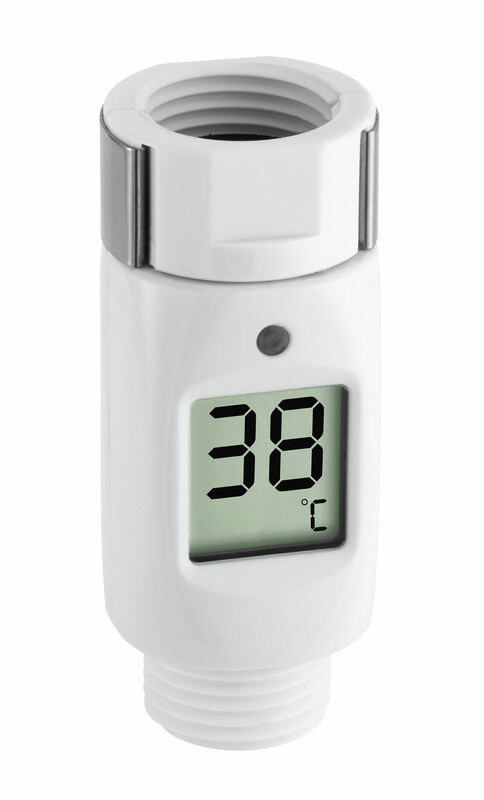 With this digital shower thermometer, you can control the water temperature, increasing safety and comfort when showering, especially for babies, children and elderly people. A coloured LED warns when water is too hot, protecting against scalding. Controlling the water temperature also helps you to save energy. 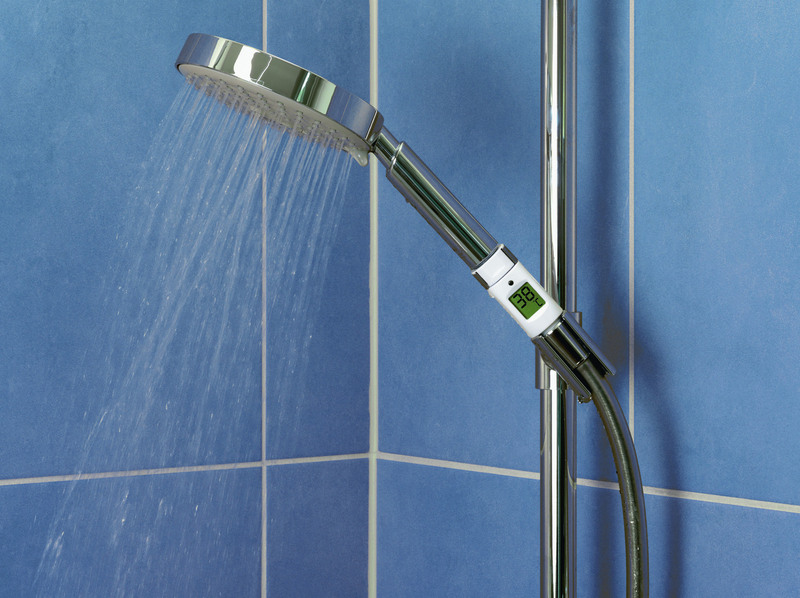 The useful instrument is easy to install and suitable for all standard shower heads. 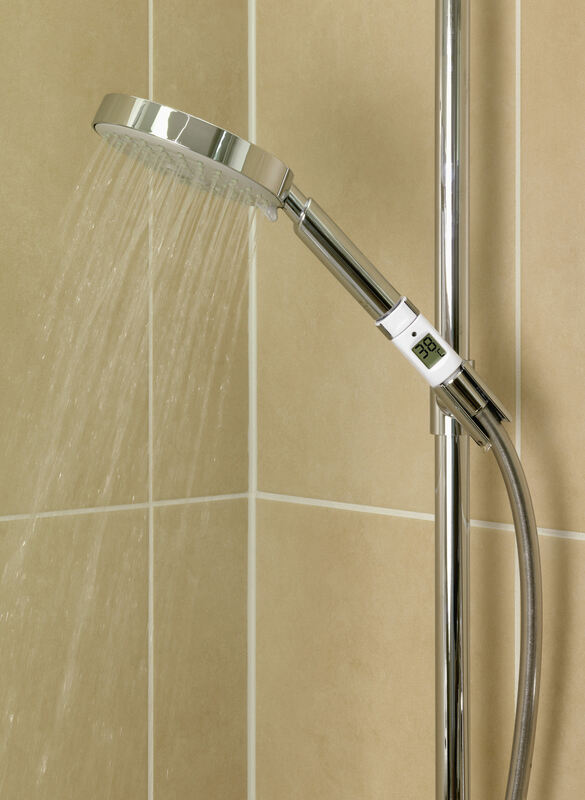 The thermometer switches on by movement and automatically switches off after showering.